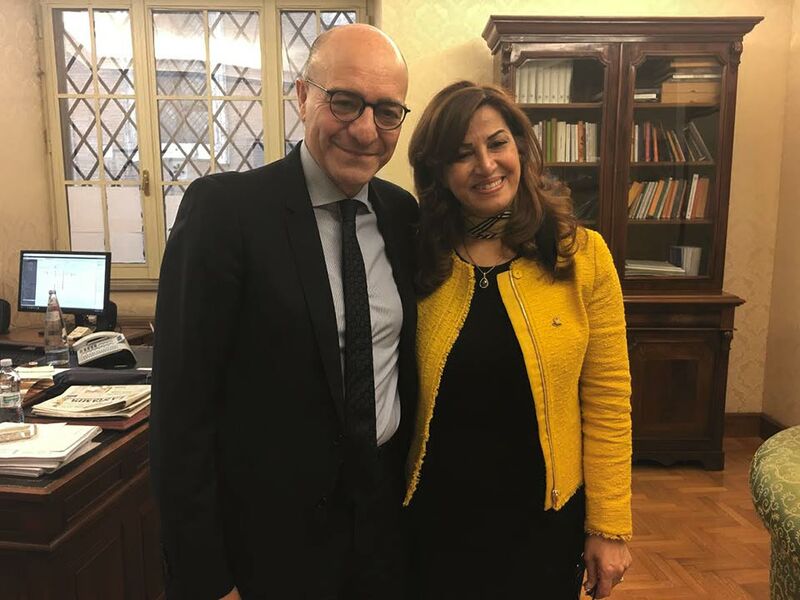 Earlier today, the High Representative Mrs. Rezan Kader was received by the President of the Defense Commission at the Senate of the Republic, Sen. Nicola Latorre. The parties discussed about the current situation in the Kurdistan Region, in particular the fight to Daesh, the state of the fighting in the liberation of Mosul and peshmerga’s training. The Pres. Latorre commended the Regional Government of Kurdistan and the Peshmerga forces for their role in this particularly delicate phase, hoping that it could be soon restored stability in the area, and announced the High Representative his intention to organize a mission in Kurdistan as soon as possible.